Genius, visionary, innovator… these adjectives and more have been used to describe Steve Jobs, a man who revolutionized the personal computer market (with Steve Wozniak), animated films, the music industry and the post-personal computer market. On October 5, he finally succumbed to pancreatic cancer at the age of 56, the day after Tim Cook took the stage to introduce the latest iPhone. My family got our first computer, an Apple IIE, in 1980. My parents soon signed me up for computer classes and I was programming in BASIC and Logo at the age of 6. Through the years, my family purchased up one Apple computer after another. From the LC to the Macintosh SE to the current iMac and Macbook Pro, the Apple computer has always been a permanent fixture in one form or another in our home. I have been known to tell people the iPad is the last computer I use at night and the first one I look at in the morning. To say that Steve Jobs has had a great impact on my life is an understatement. Without his guiding vision for Apple computers, I may not be a computer professional today. 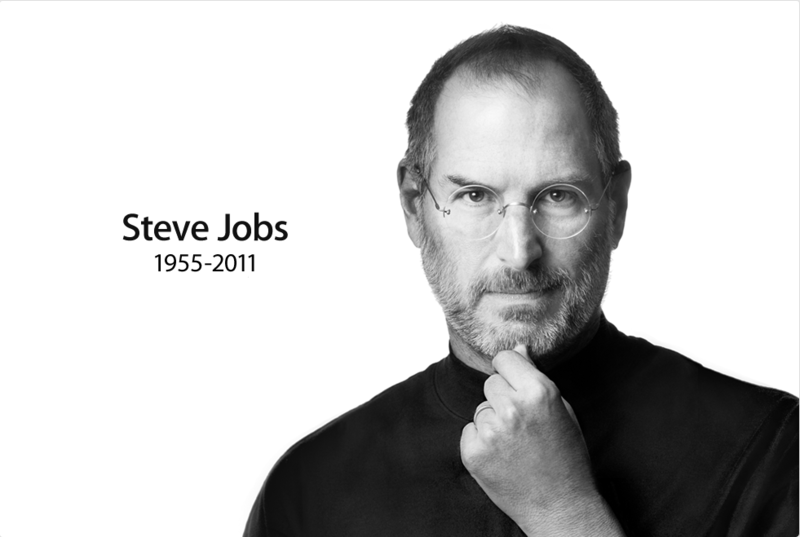 It’s with a heavy heart I heard of his passing early this evening when the AP wire got word from Apple Computers. It spread across the internet like wildfire and the love for who he was and what he had created was universal. When Steve Jobs took the stage to announce the latest products, he was a rockstar, strutting across the stage and telling everyone what amazing new technologies Apple was unleashing upon the masses. The best tribute I can leave is Steve in his own words. Below are is 2005 commencement address from Stanford University, entitled “Live Before You Die.” It’s an enlightening and inspirational speech he gave after being diagnosed with pancreatic cancer, and a true testament to the man.